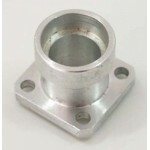 This item is out of stock. 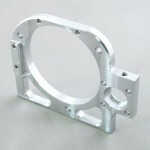 On request it is possible to produce this item. 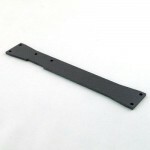 Please note that the delivery time is at least min.3 weeks! 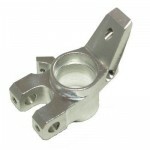 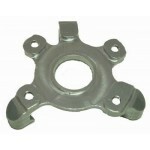 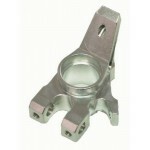 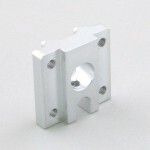 Support for servo plate, 4 pcs. 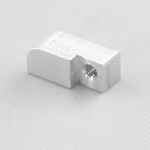 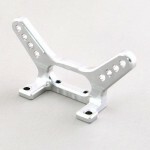 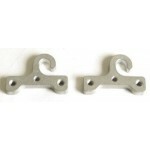 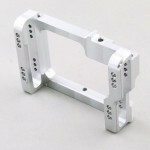 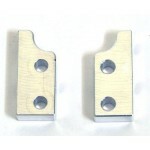 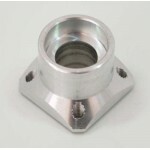 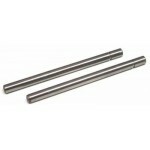 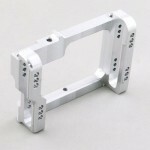 Support for chassis reinforcement 012, 2 pcs. 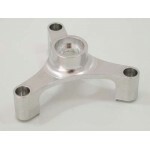 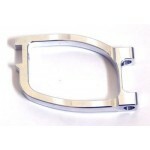 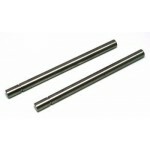 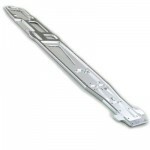 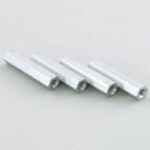 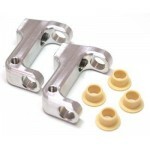 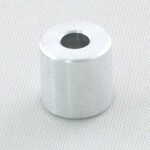 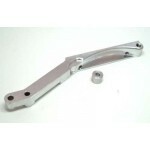 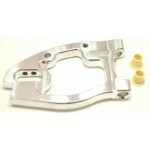 Alloy a-arm, rear upper 07 - 013, 2 pcs. 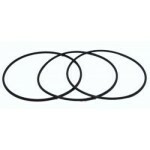 O-ring for tank fixation, 3 pcs.